Rotary Club of Boston St. Botolph - Welcome! 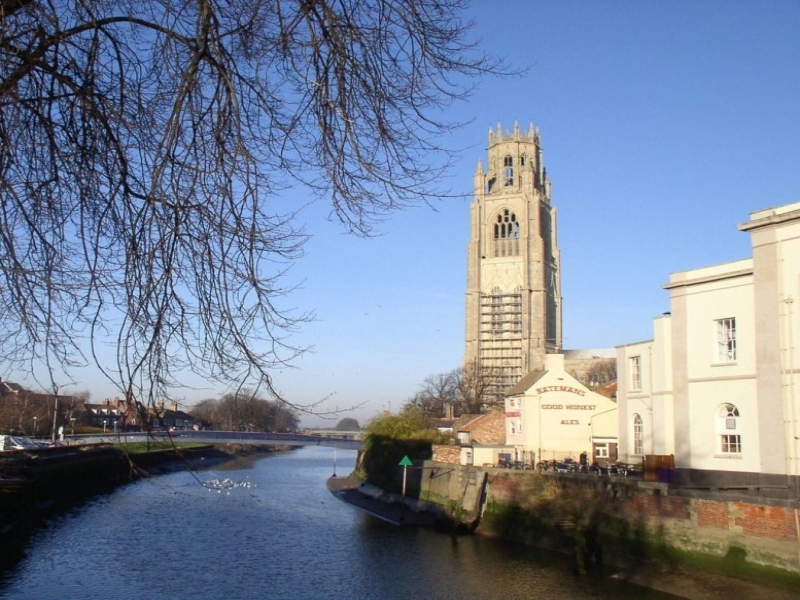 Boston is an ancient, small market town on the East coast of England with a population of about 36,000. It was from this part of the world that the Pilgrim Fathers, the founders of the United States of America, originated and the town has many associations with the early history of the USA. In recent years an influx of migrant labour from all over the EEC has made Boston a more cosmopolitan town than it has been since the Middle Ages. The Rotary Club of Boston St Botolph celebrated the twentieth anniversary of its charter in 2017, and in the last twenty years the Club has undertaken many projects both local and internationally. Boston St Botolph believes in working hard and having fun. Please look at our Club Programme and see our varied activities. If you are a Rotarian you will be very welcome at our meetings, if you are not but would like to know what it's all about please get in contact with us, you can do so by ringing one of the numbers on the meeting information page or Rotarian Vic Bannister on 01205 352380.